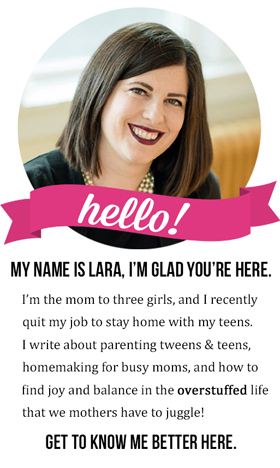 This summer, I wanted the girls to do a few things. 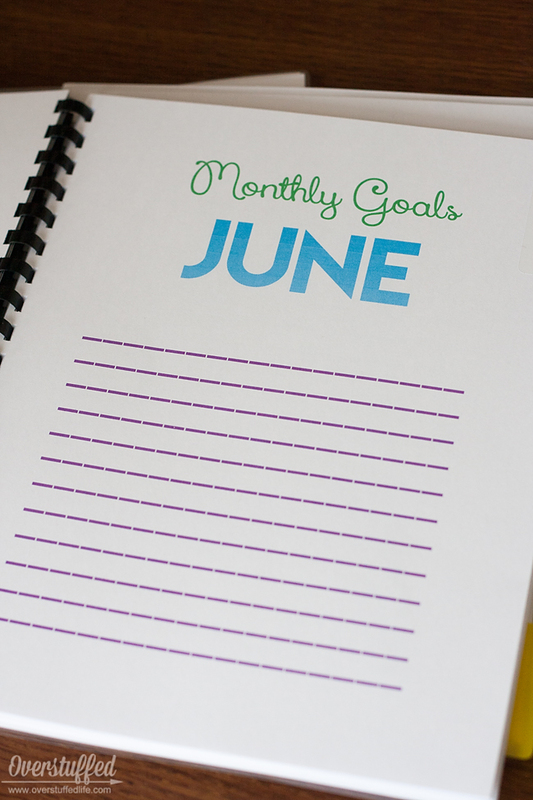 First, I wanted them to set and be accountable for goals. 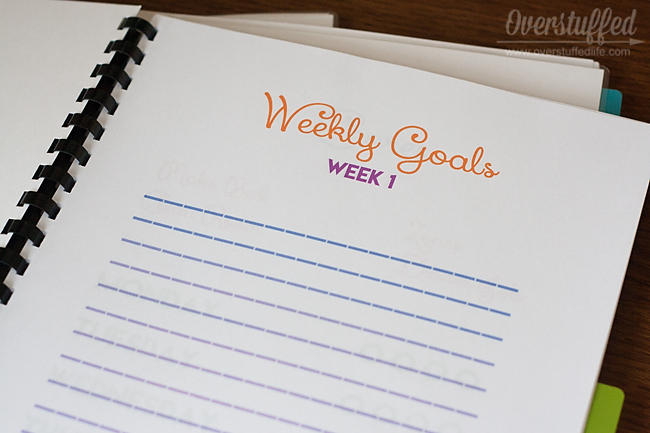 Goal making is something we've done a little bit at our house, but I'm never so great at the follow-up. 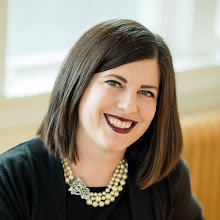 So I wanted to make sure we had a built-in way for them to follow up on their goals and be accountable for the things that they decided that they would do. 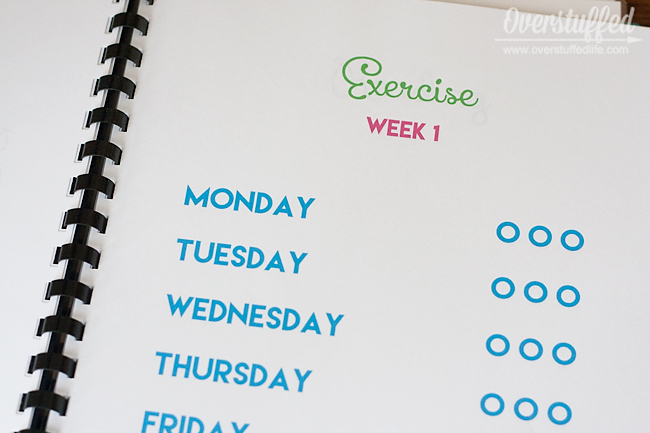 Second, I wanted to be better at keeping track of their daily tasks. 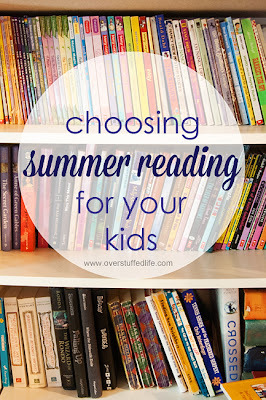 Every summer, our "rule" is that they must read, practice, do chores, and exercise before they can do other things. ("Other things" generally meaning electronics.) 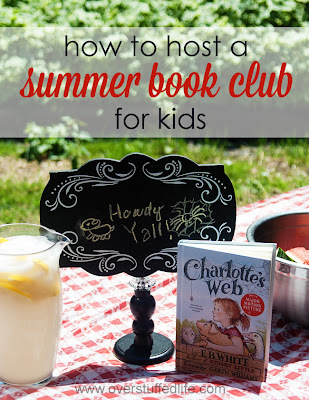 During the school year, their chore checklists are kept on the bulletin board in the kitchen, but I wanted to set it apart for summer. 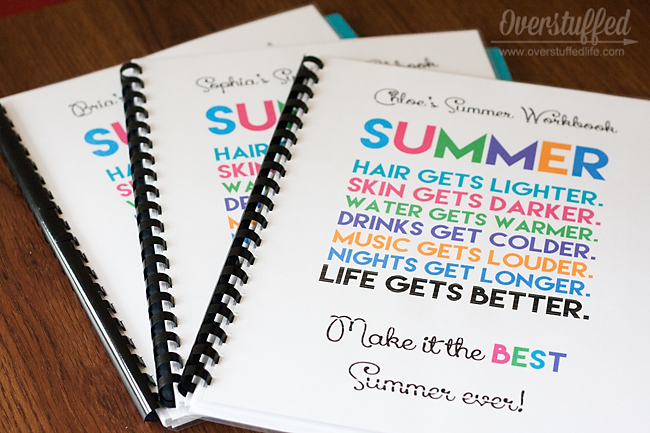 So I came up with the idea of a summer workbook to house both their goal sheets and all of their checklists. And actually, I also decided that they can have unlimited electronics, provided everything else is checked off first. 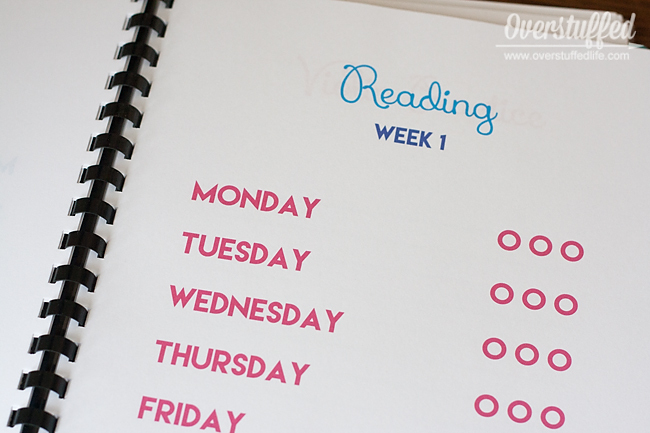 Print the cover page and divider pages onto cardstock. 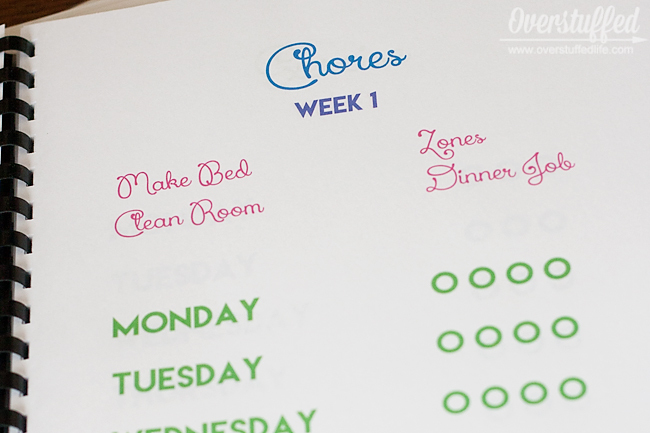 Print the checklist pages onto regular printer paper. 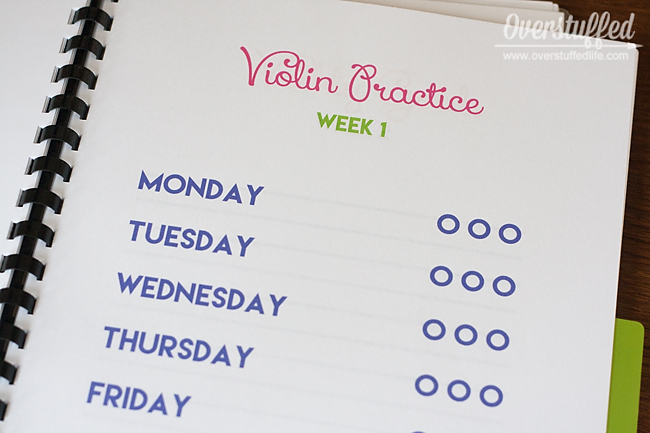 Use the laminator to laminate the cover page and a blank piece of cardstock for the back page. Add the index tabs as monthly dividers. 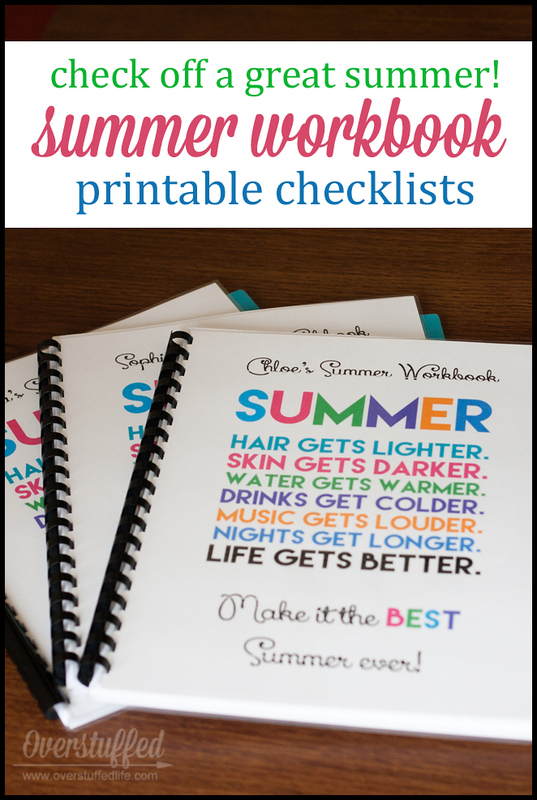 It was super easy to put together and the result is summer workbooks/checklists for the children that are all in one place--and that they can easily take with them from room to room, or even to camp, if they want to keep track of things like goals, reading, or exercise while they are gone. Enter your email address into the form below and receive the entire file by email. If you are on a mobile device, please click here to see the form. I'm really looking forward to seeing how this works in our home. 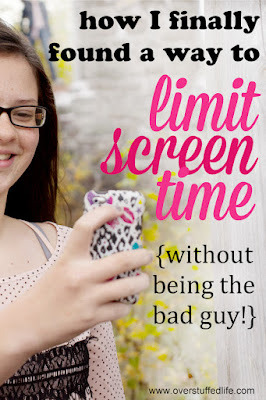 I'm hoping that it limits electronic usage and helps my girls be more disciplined and more productive, but most of all that it helps them to have their best summer ever!